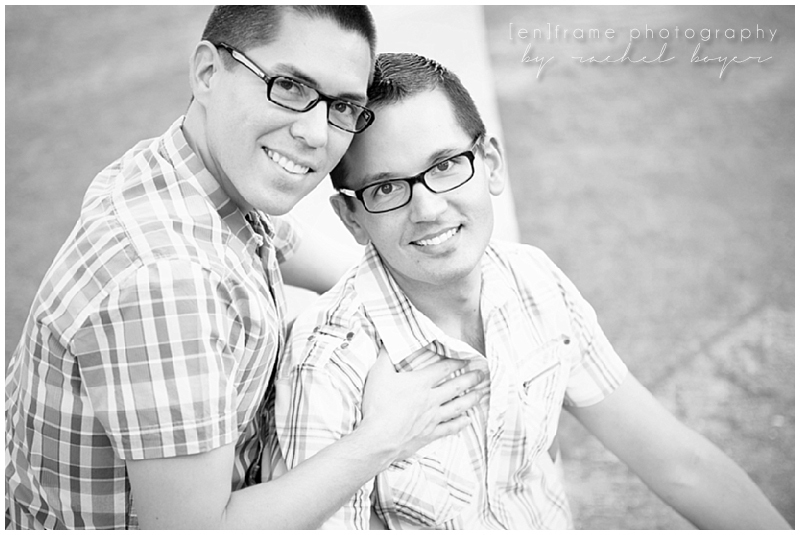 Months ago I received an email from Michael asking about scheduling a photo session for him and his partner Eric. 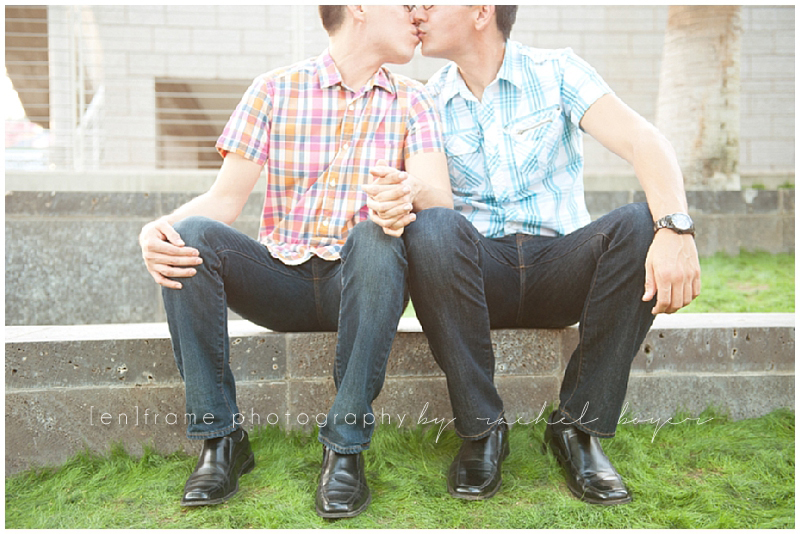 Their anniversary was coming up and Michael wanted to surprise Eric with the gift of a couples photo session. 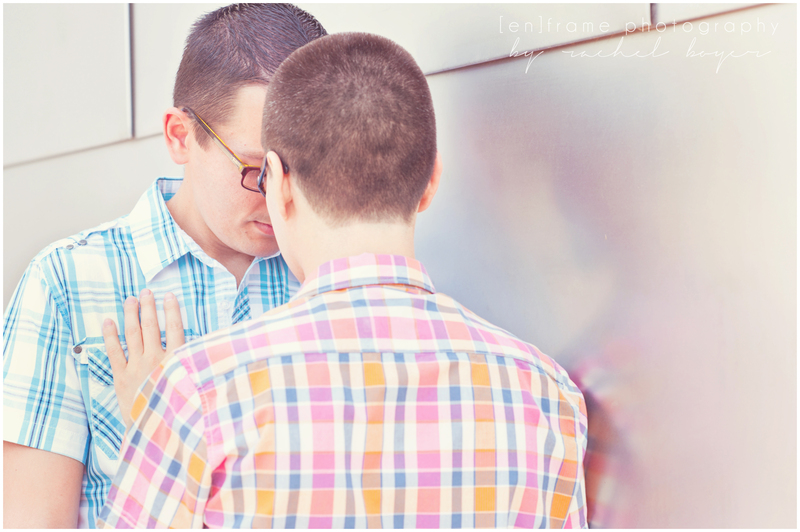 Of course I was thrilled to help Michael out and anxiously awaited the day of their session! 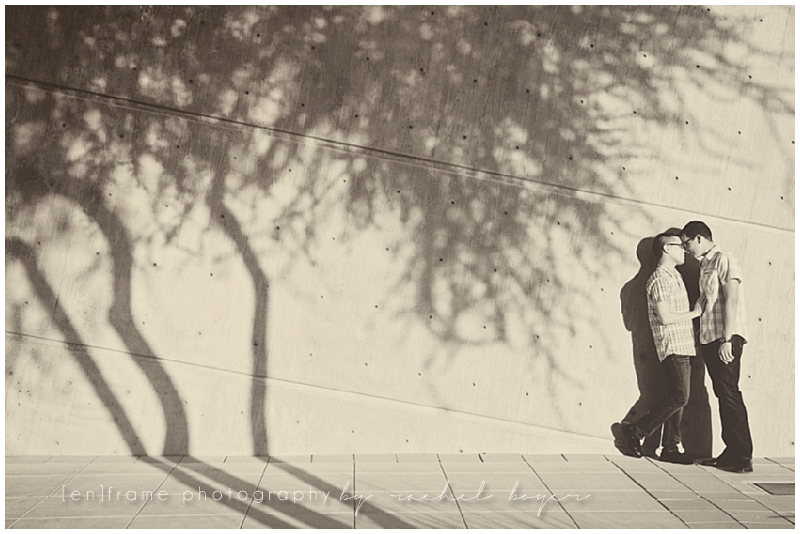 That day finally arrived about a week ago and I so enjoyed meeting Michael and Eric at Mesa Arts Center and having the opportunity to capture their love on camera. 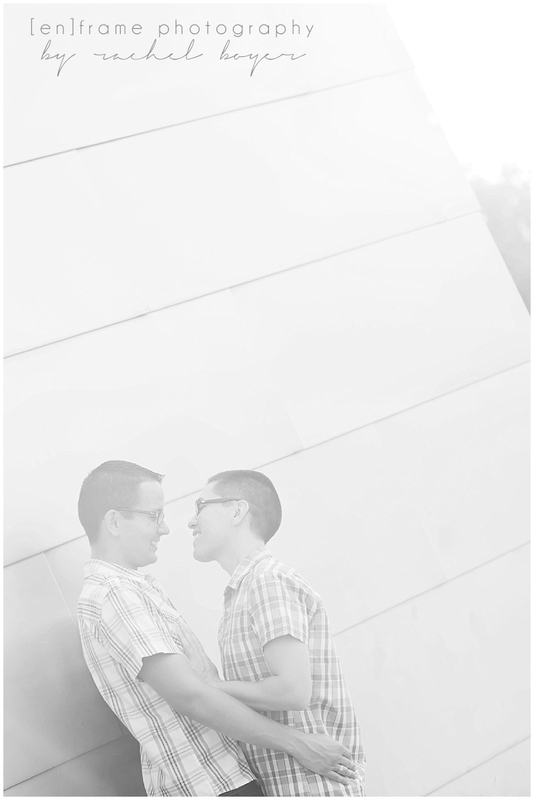 What follows are just a few of the special shots we got that day and I hope they make the boys smile and that I’ve captured their love for one another in a modern yet timeless way. Michael and Eric, your love, admiration and respect for one another was so evident even in the short time we spent together. I love your fun-loving spirits and how much you enjoy each other’s company. I wish you many, many years of continued love and happiness. 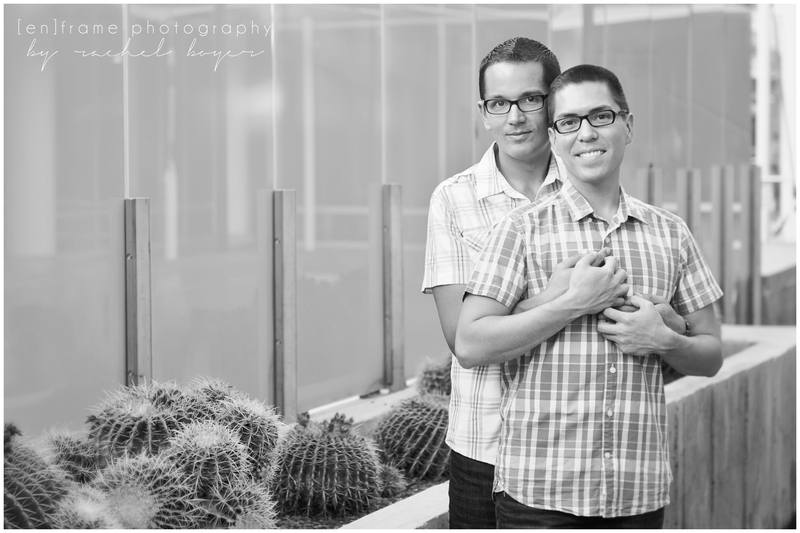 I want to thank you, too, for helping me to build my portfolio as I continue to work to establish myself as an lgbt-friendly photographer here in the Phoenix and Scottsdale area. 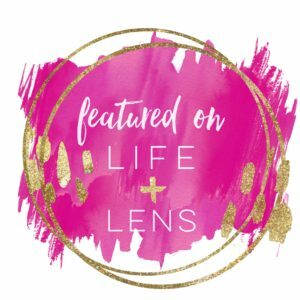 It is has been a dream of mine to establish myself as a photographer who provides beautiful, cherished images for ALL couples and families. 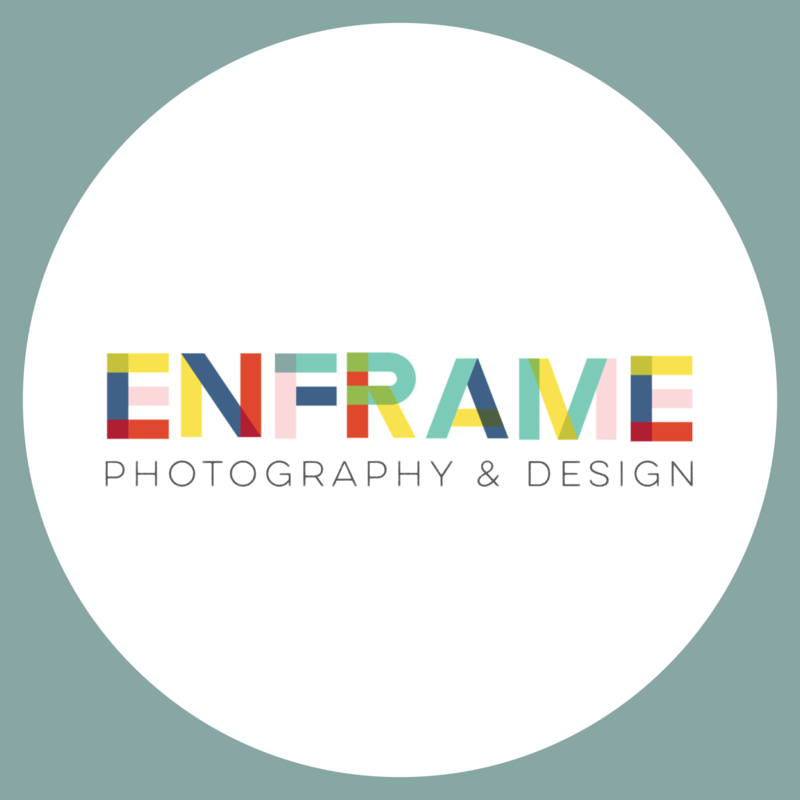 I have a passion for contributing to the movement for equality and I believe imagery is one of the things that has and will contribute to changing the world and the way we see and understand one another. Thank you for the opportunity to follow my dream. beautiful sentiments! it was a wonderful experience! Your images are so beautiful. 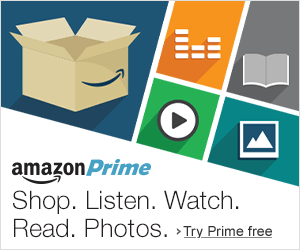 More images like the ones you take are needed. Thank you so much, Lloyd! That means a lot. And I agree with you! From Boston MA. 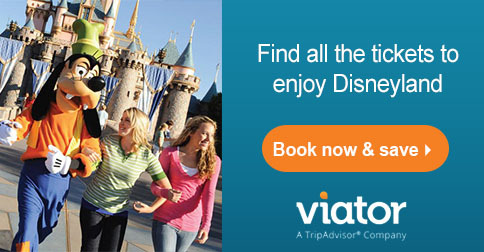 Will definitely share links to your work.